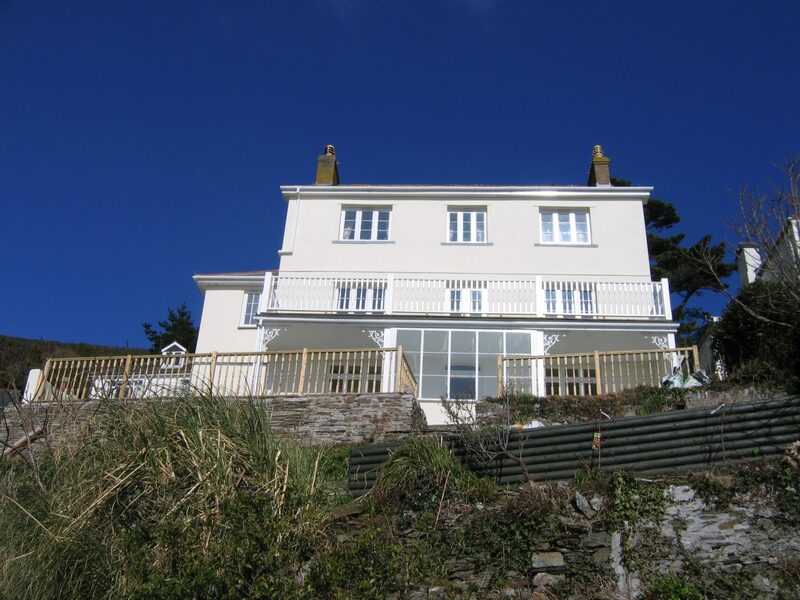 The house is situated in a prominent position within the fishing village of Polperro, which is a designated conservation area. 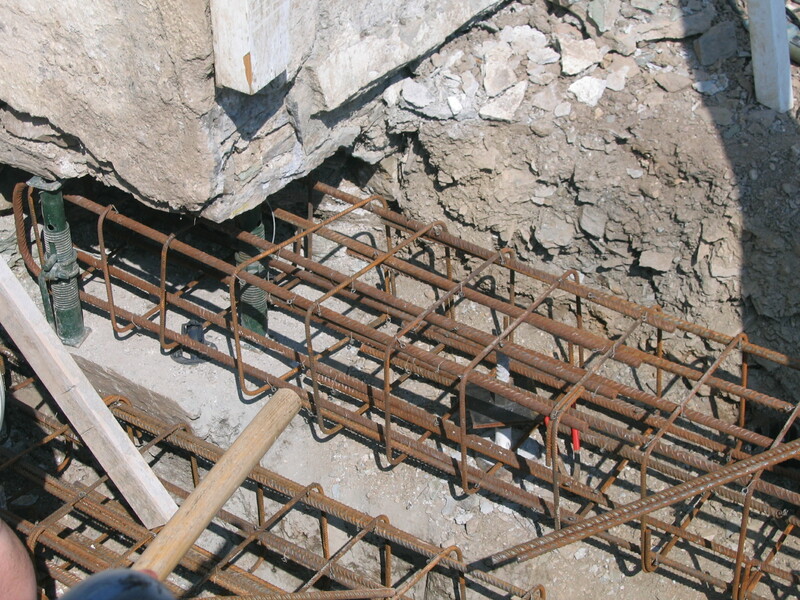 An insurance claim for foundation movement due to a leaking water pipe led to us provide structural design details to underpin a section of the house with reinforced concrete ground beams on piles, along with crack repairs and redecoration. The works were designed and detailed with careful consideration and regard to the difficult and restricted access to the site. 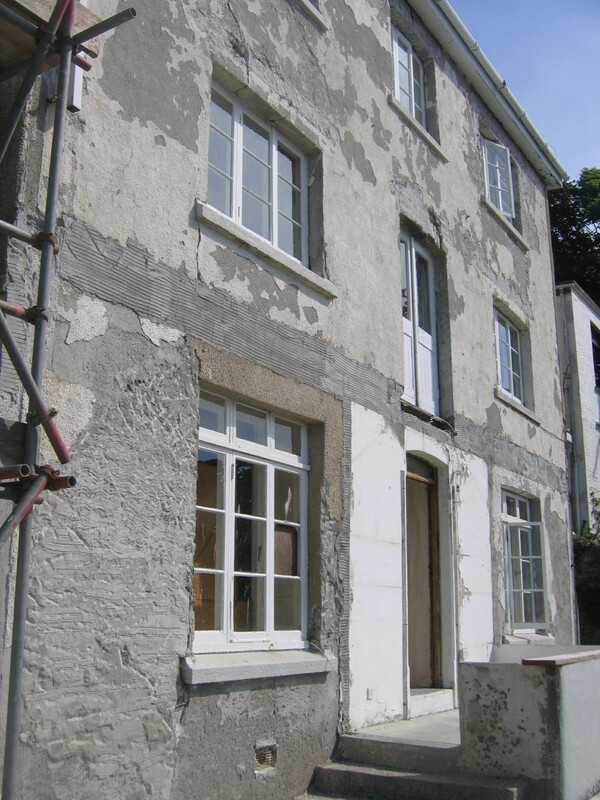 The existing render finish was removed from the house to determine the extent of cracking at which time the extension was found to be timber frame with brick infill panels. The timber was rotten, as were the timber balcony and porch. 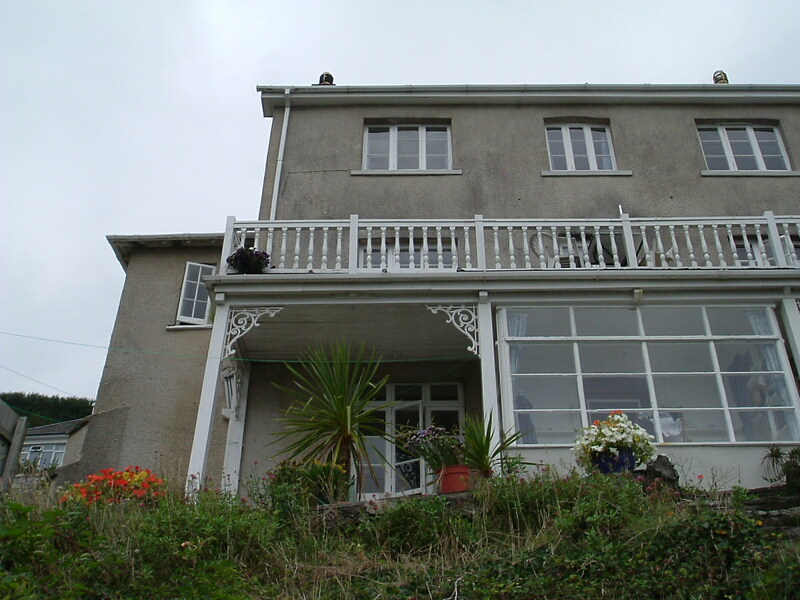 James Lockyer Associates provided structural details to replace the extension and balcony and oversaw the works on site.